Celebrity Big Brother is back for another series next year says Emma! Emma Willis has revealed she most definitely thinks Celebrity Big Brother UK is back for another series in 2015. The main contract for Celebrity Big Brother UK is set to expire at the end of this series on Friday night (12th September) but Channel 5 have not yet confirmed if they will renew the TV show. TwitCelebGossip can confirm Big Brother UK will return next year for a brand new series (2015) as auditions are already taking place for it, but we can’t confirm if it will stay on Channel 5. 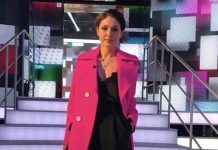 Emma Willis has Celebrity Big Brother fans talking over her STUNNING outfit! Celebrity Big Brother’s host Emma Willis clears up Katie Price and Katie Hopkins rumours! 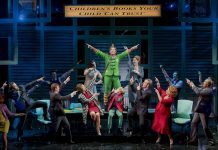 Elf – The Musical live recording to be broadcast on Channel 5 this Christmas! 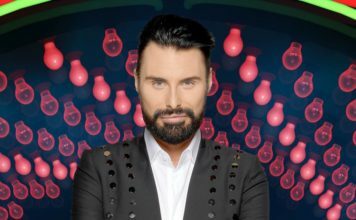 Celebrity Big Brother 2018 PICTURES: Emma Willis and Rylan Clark-Neal return! 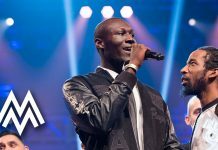 Channel 5 confirmed as broadcaster for The 2017 MOBO Awards!